Ho jatt ne karaiyan phir puriyan tasalliyan ho…. 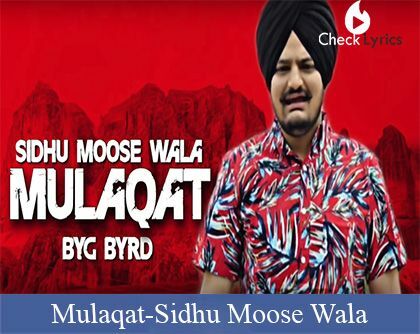 Found any correction in the Mulaqat Lyrics | Sidhu Moose Wala ? please let us know.